“No Doubt” was released November of 2018 independently. It features Andrew Renfroe on guitar, Taber Gable on Piano, Henoc Montes on Bass, Jonathan Pinson on Drums, Mathis Picard on Juno, Lauren Desberg on BGVs, Orlando A. Watson on spoken word, and Drew Moore on Production. “Somewhere in Between: Remixes & Outtakes” was released June of 2018 on Fresh Selects. It features remixes by Quickly Quickly, Kiefer, Swarvy, Allmos and a rap feature by Pell. 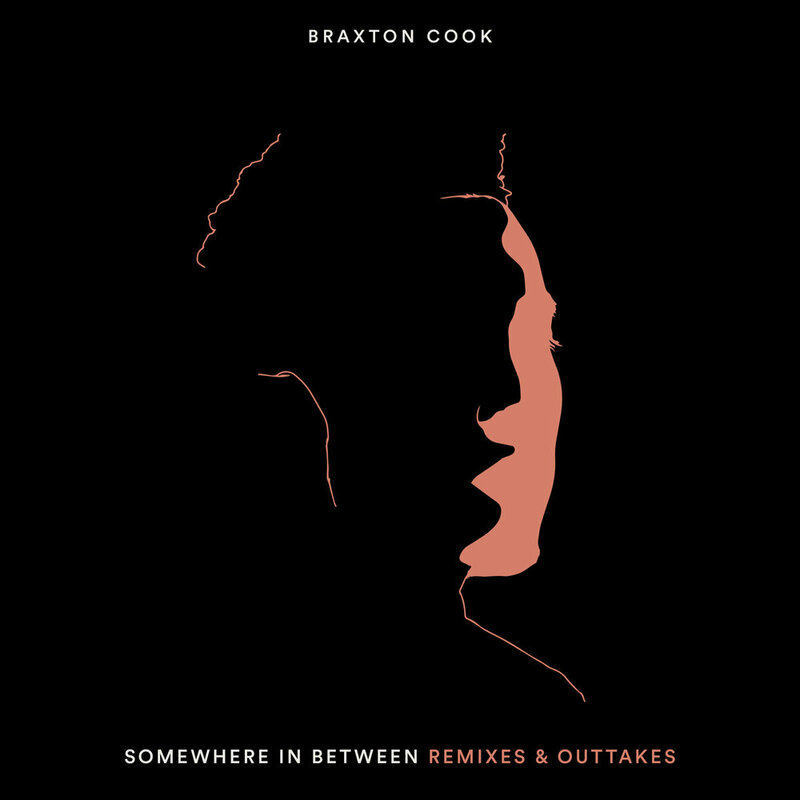 Braxton’s debut album “Somewhere in Between” was released April 13th on Fresh Selects. 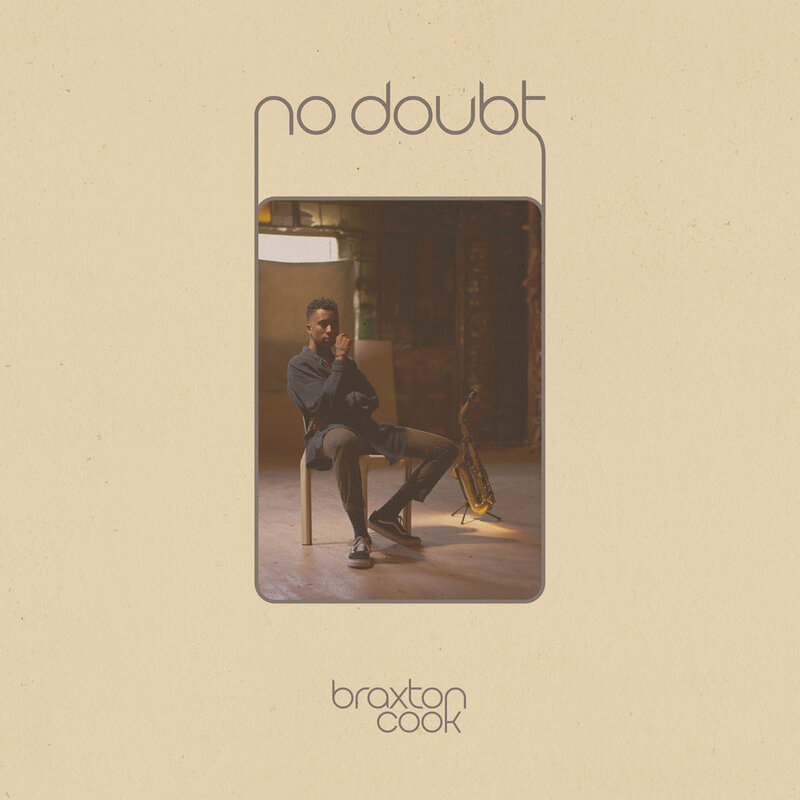 It features Braxton Cook on Saxophone, Vocals, Aux Keyboards, Andrew Renfroe on guitar, Mathis Picard and Samora Pinderhughes on keys, Joshua Crumbly on bass, Jonathan Pinson on drums, Lauren Desberg on vocals.